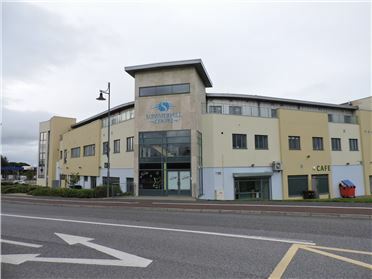 Retail Units - 273 m² / 2939 ft² The Summerhill Centre in Tramore is a high quality retail and business centre located in the principle shopping district in Tramore adjacent to Tesco and Lidl. 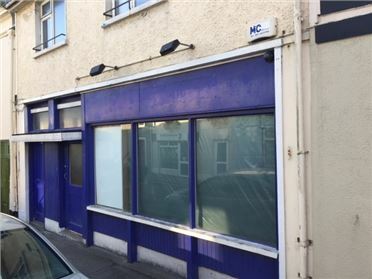 Unit 3 Summerhill is situated between Mulligans Pharmacy, The Olive Café and Bank of Ireland with Tramore Medical Centre overhead. The unit comprises of 273m²/2,938sq.ft. 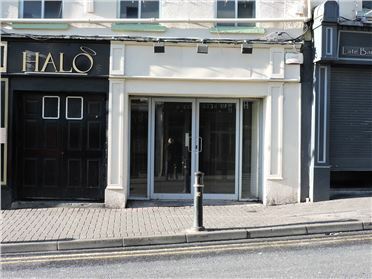 on the ground floor and can be subdivided into a number of units with entrances available to the front and rear of the building. 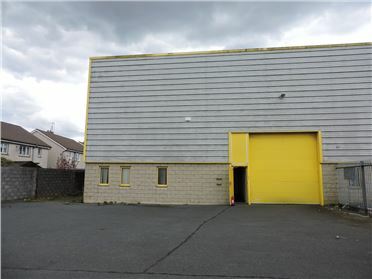 Industrial Units - 403 m² / 4338 ft² Warehouse unit measuring c. 403 m.sq featuring a large surfaced secure yard, located in the thriving Riverstown Industrial Estate in Tramore. 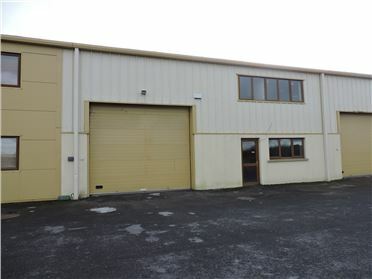 The property has a fully fitted 2 storey office unit comprising 3 offices and store at ground floor and 2 offices, kitchen and toilets at first floor level. The property benefits from 3 phase power and a roller access door. Guide rent + vat + rates. Rates are €2,850 per annum. Guide Rent : €1390 + vat+ rates Rates are €2,850 per annum. 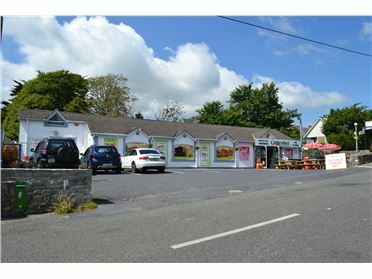 Retail Units - 213.7 m² / 2300 ft² TENANT NOT AFFECTED. Superb investment opportunity. 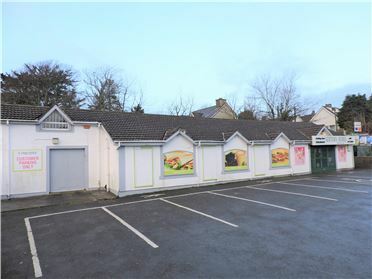 Costcutter newsagent and deli is located in a sought after area of Tramore Town on the Newtown road. Approx. 2,000 sq. ft. with deli counter. 300 sq.ft Store room to rear with goods access. Staff WC facilities with office overhead. 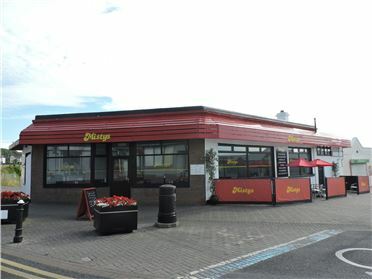 Customers car park to front. Awaiting BER. Great regular passing trade. New 15 year lease in place starting from Nov 2016. Rent review every 5 years and break at year 10. 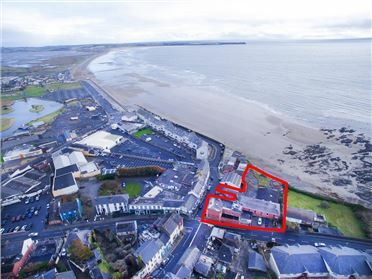 Hotels & B+Bs - 1081.5 m² / 11641 ft² The former Waterfront and Cuil Tra Bar, Restaurant & Hotel is situated on the beachfront in Tramore providing spectacular views of Tramore Bay and beach. The property extends to c.1,081.5 sq.m. and includes 14 guest bedrooms 9 of which are ensuite with an average size of c. 11.2 sq.m. the property includes four separate bars and a restaurant with a fabulous beer garden extending out to the cliff edge. 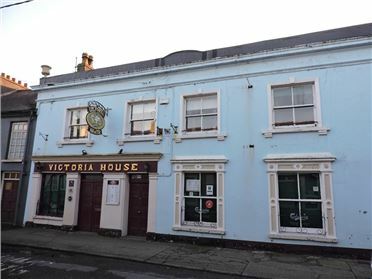 The property is being sold with an up to date Hotel Licence.